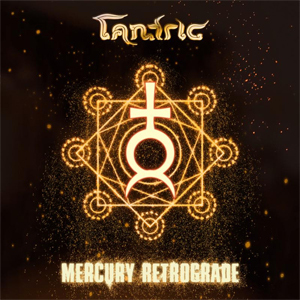 TANTRIC has premiered the official music video for "Letting Go", the single from the recently released Mercury Retrograde album. The video features footage from TANTRIC's live shows and illustrates how the band knows how to have a good time on the road. Check it out now on KNAC.COM HERE. Catch TANTRIC on the Mercury Retrograde tour. Tickets and VIP packages are available on the band's Facebook.